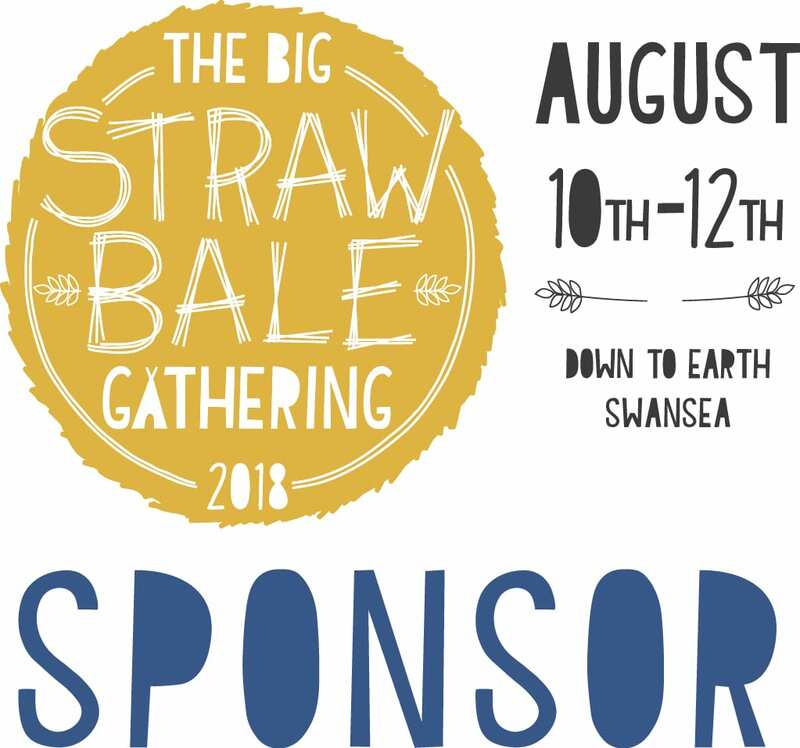 I’m delighted to say Huff & Puff Construction are sponsoring the inaugural Big Straw Bale Gathering, to be held 10th-12th August at Down to Earth, Swansea. This is the first event of its type, a gathering to discuss and learn straw bale construction and share the latest and best thinking within the industry. 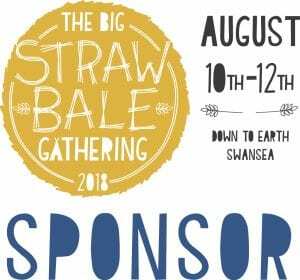 Held at Down to Earth’s beautiful strawbale roundhouse in South Wales, the weekend will feature talks, discussions and hands-on workshops, for all levels, led by the UK’s best natural builders and leading associated professionals. So come down and get excited about building with straw, learn some new techniques or get stuck into the geeky technical stuff.